Full Wedding Day coverage from Bridal prep through to the first dance. Your beautiful 60 page 16×12 inch Leather Bound Kristal Album which comes with its own carry case. Additionally, you’ll receive two 8×10 inch duplicate copies of the main album which can be given as gifts to close family members. 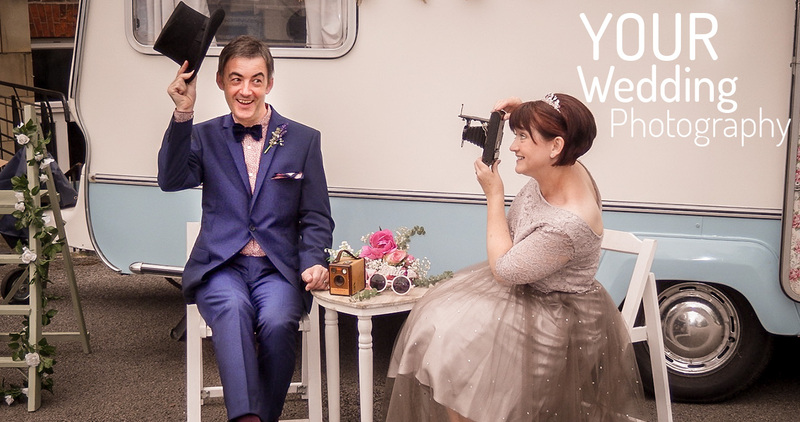 You’ll also have a super mobile app which can feature up to 30 of your Wedding images and will be active for 6 months. You can share the app with family and friends and it includes a link to your full online gallery of images where they can purchase their own prints. Your beautiful 60 page 16×12 inch Leather Bound Kristal Album comes in its own carry case along with two 8×10 inch duplicate copies which can be given as gifts to close family members. 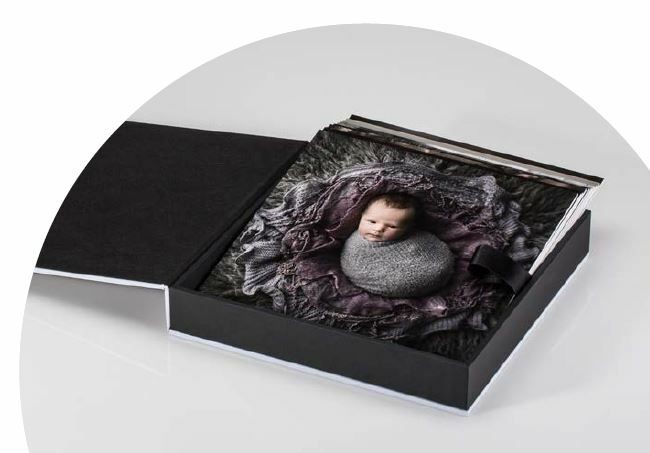 The handmade Coffee Table Portrait Box elegantly stores and presents up to 20 mounted prints. This is the perfect solution to compliment your wedding album.